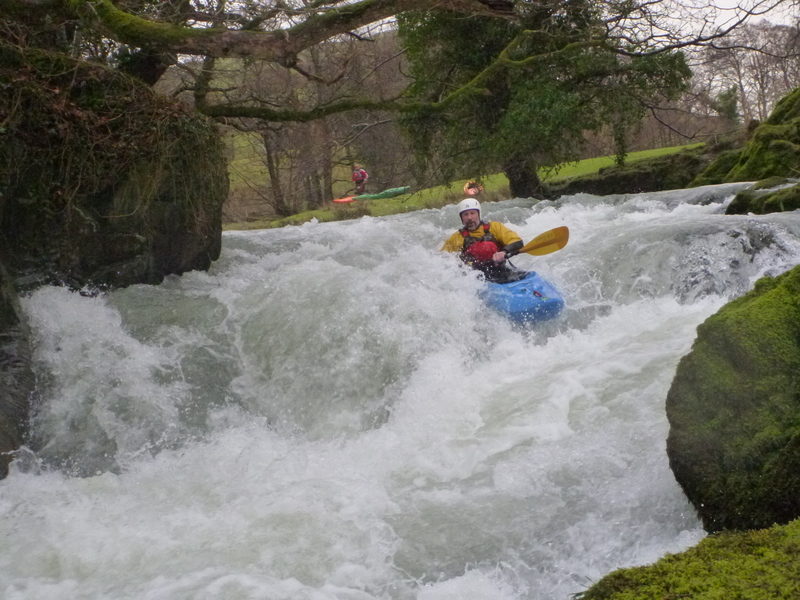 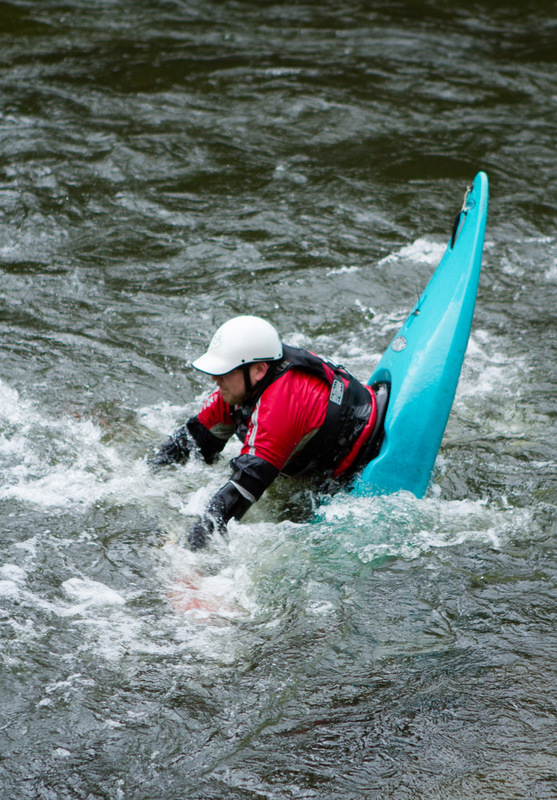 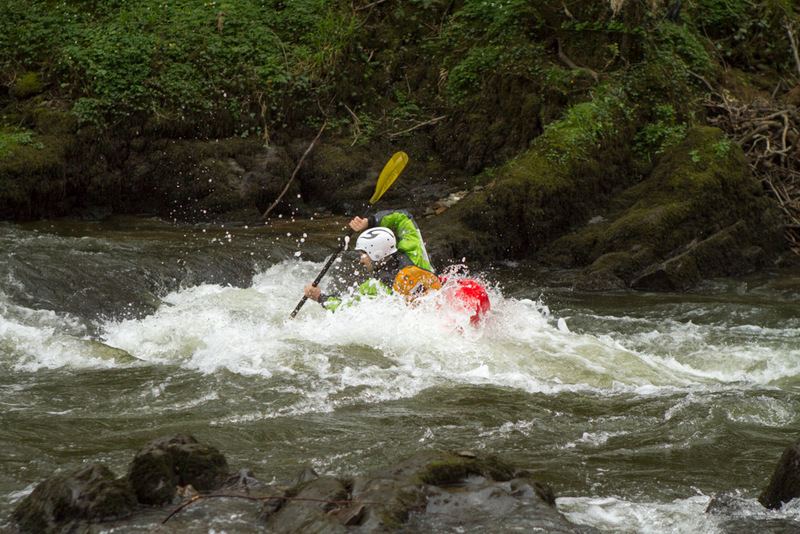 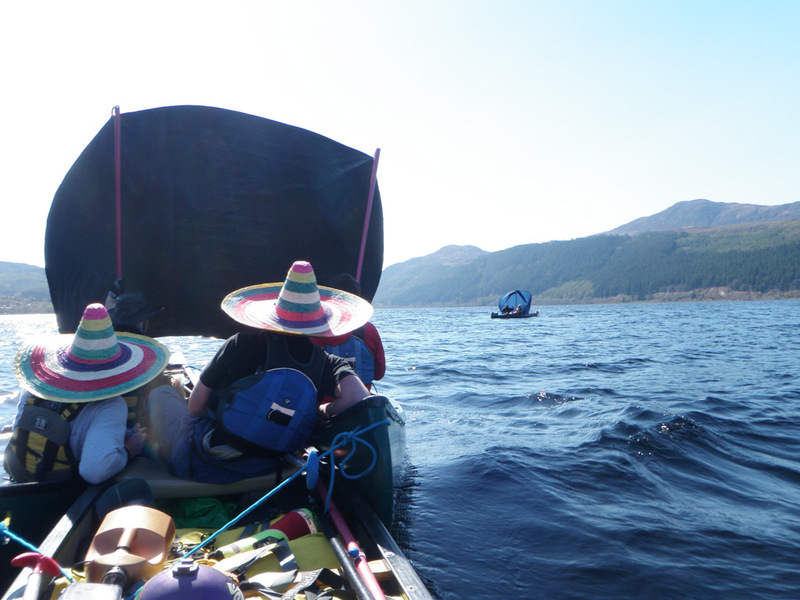 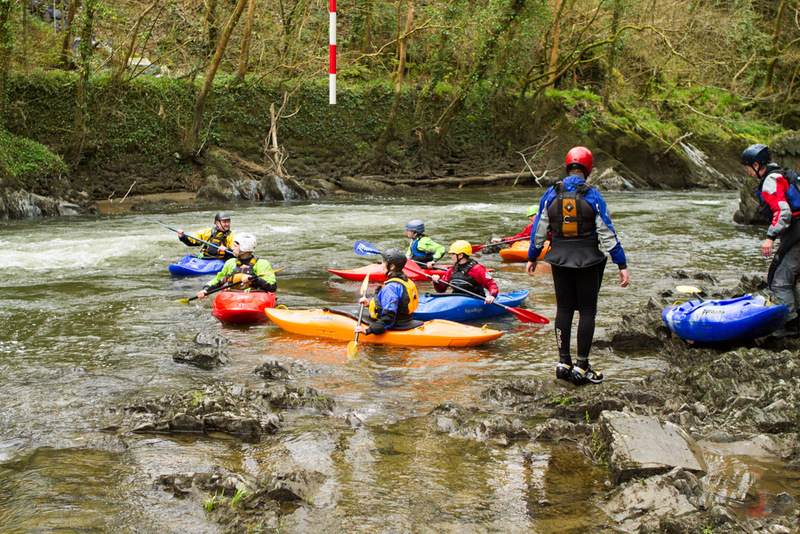 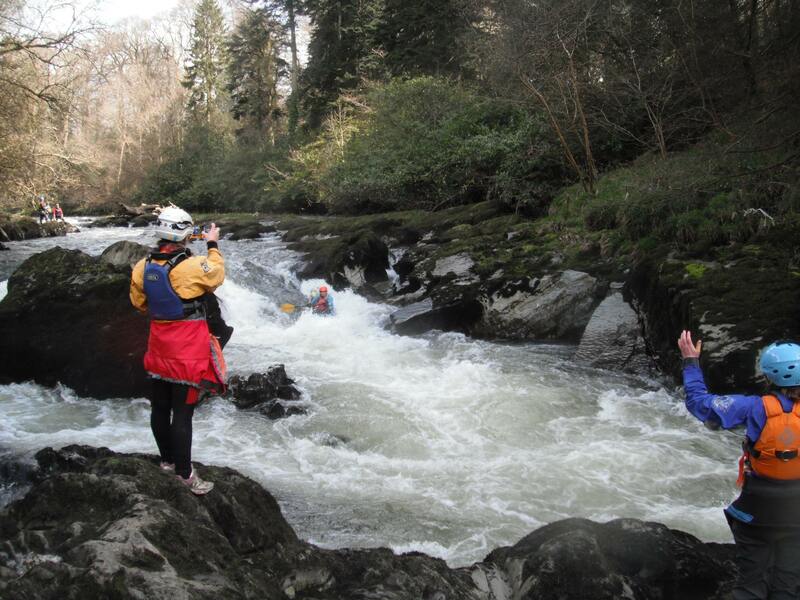 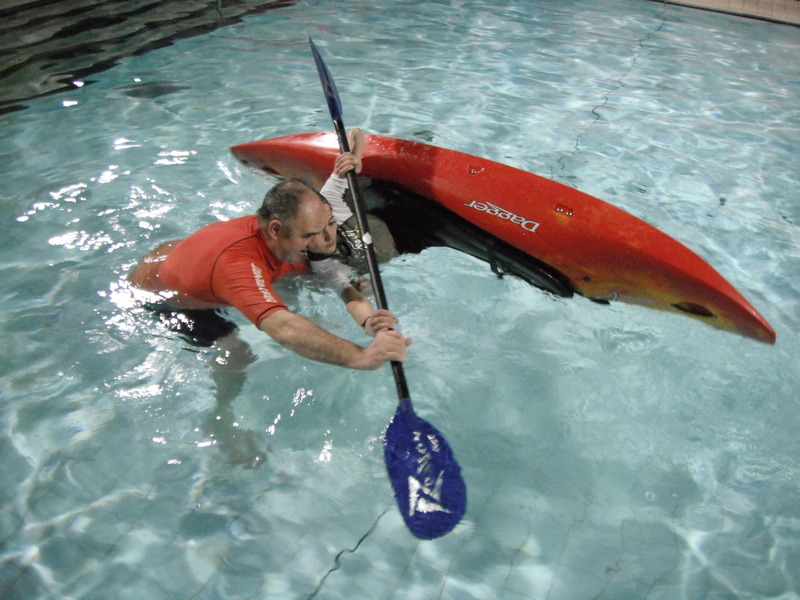 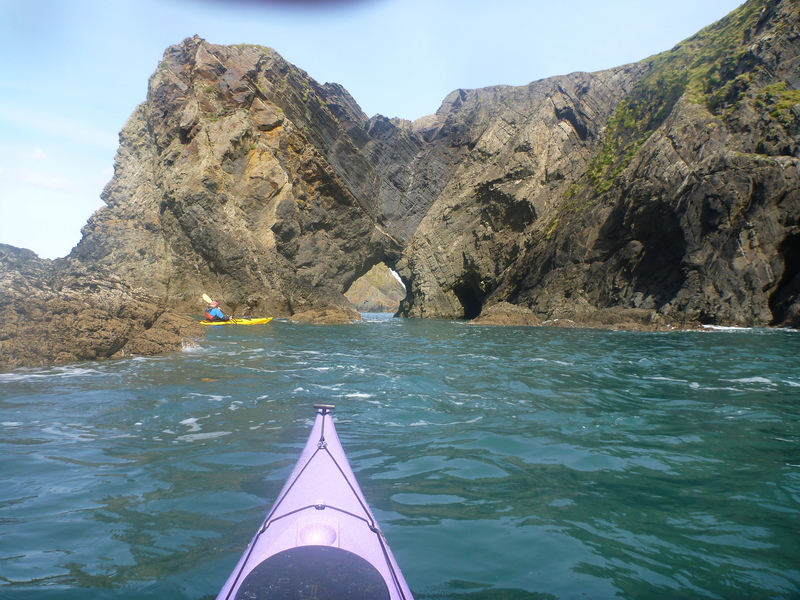 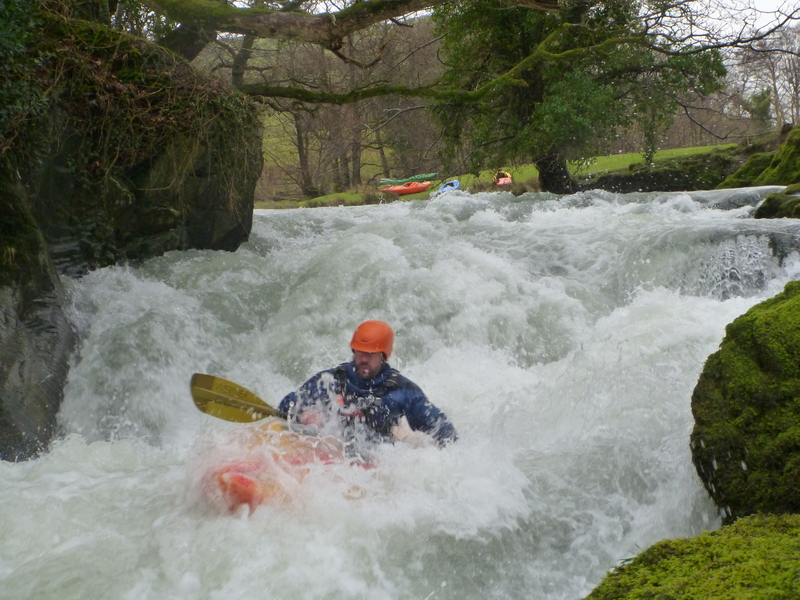 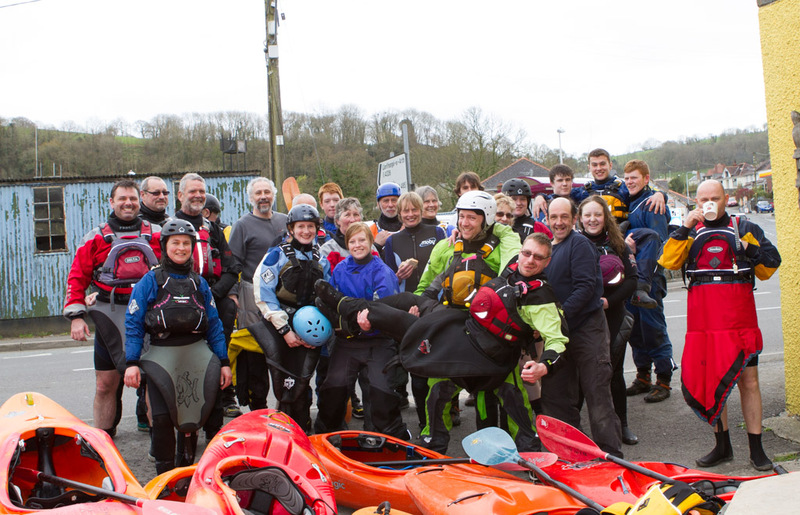 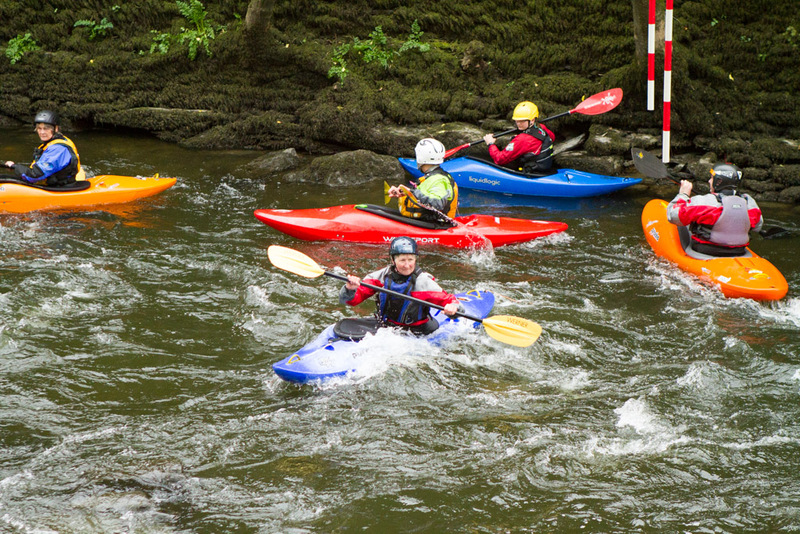 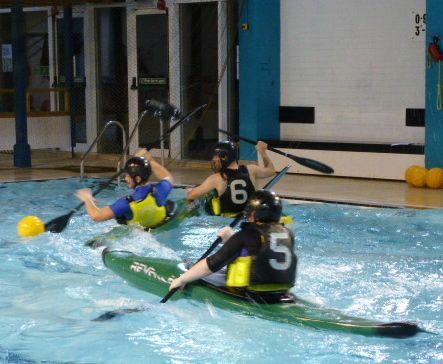 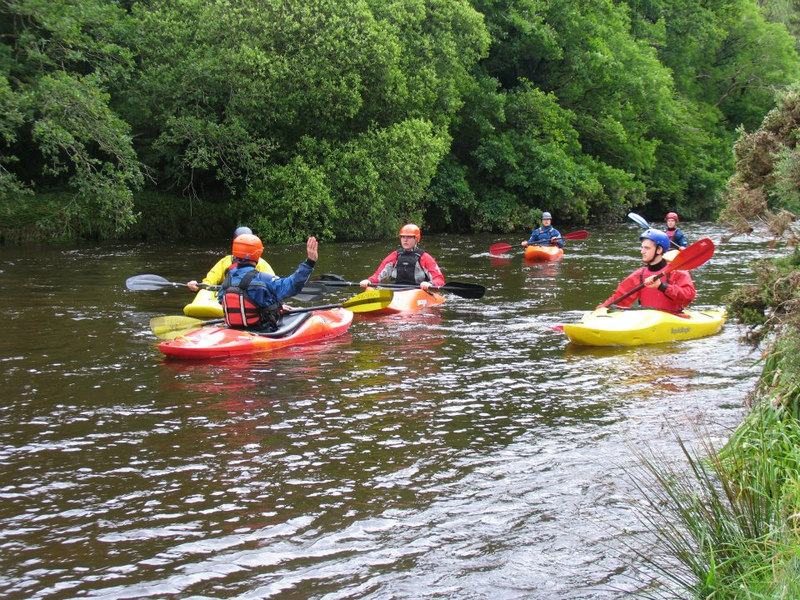 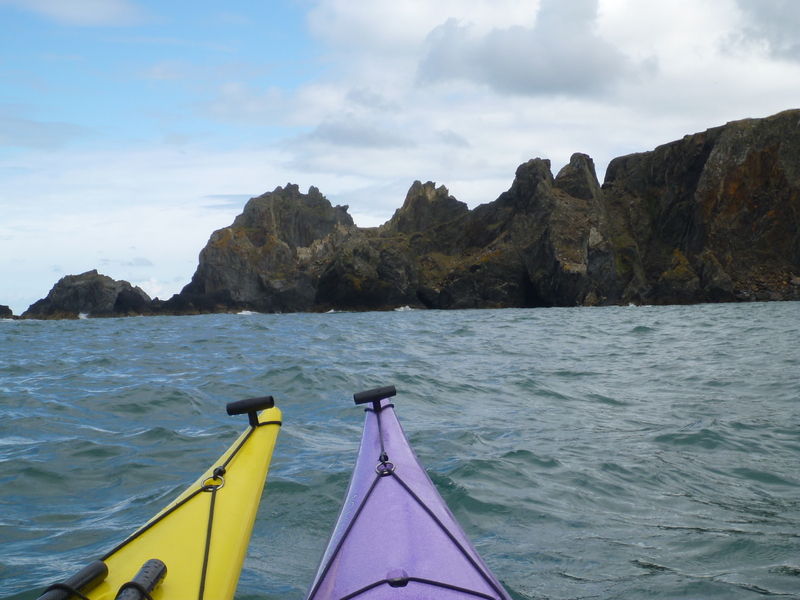 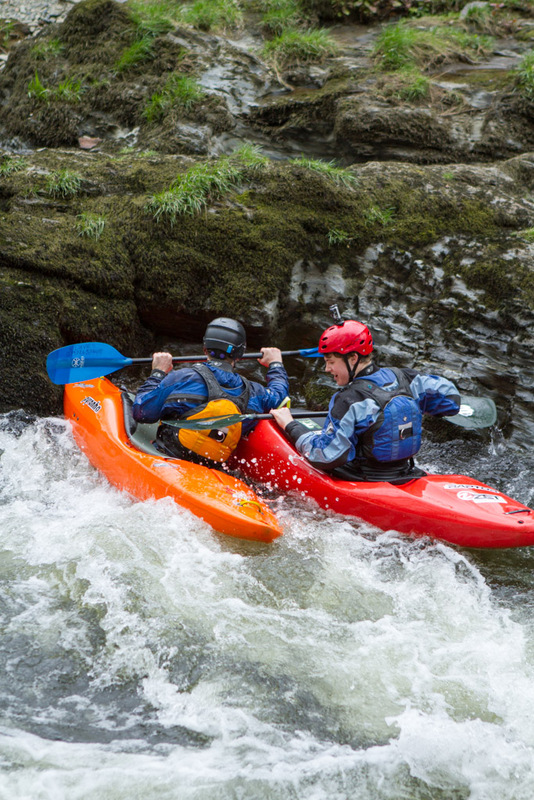 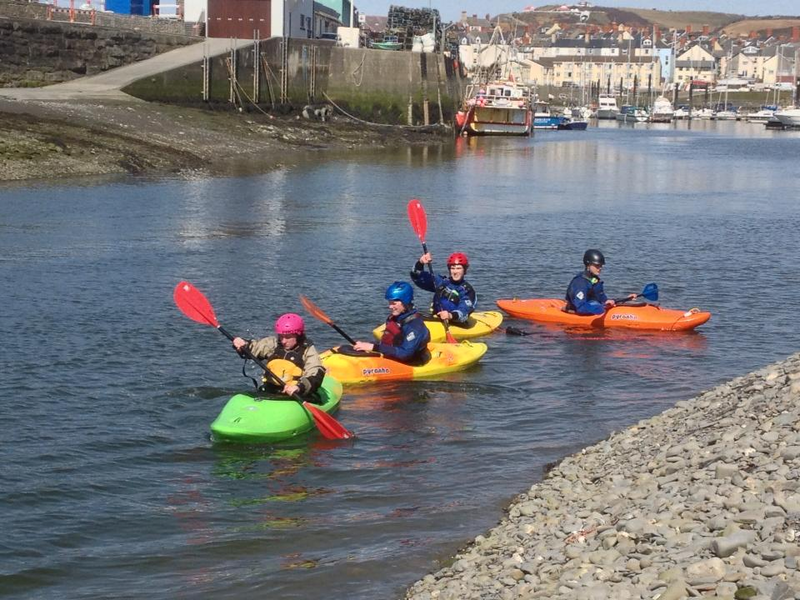 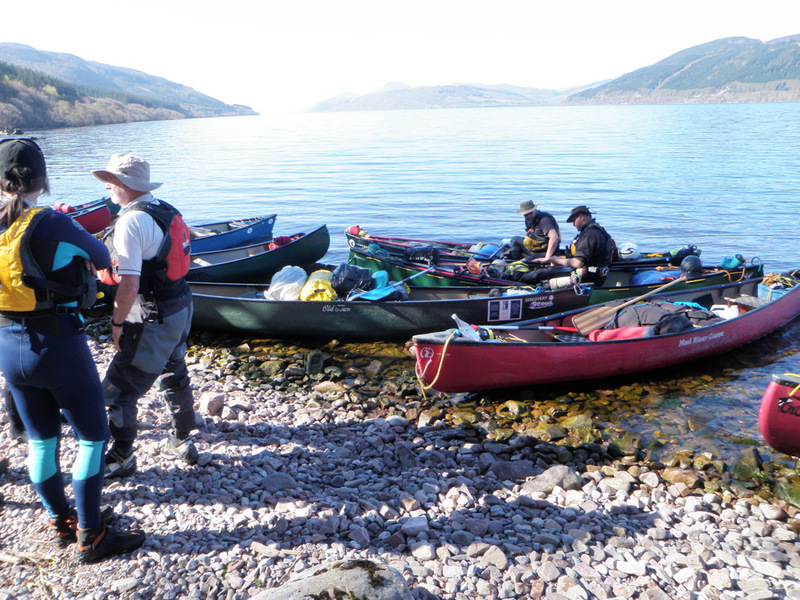 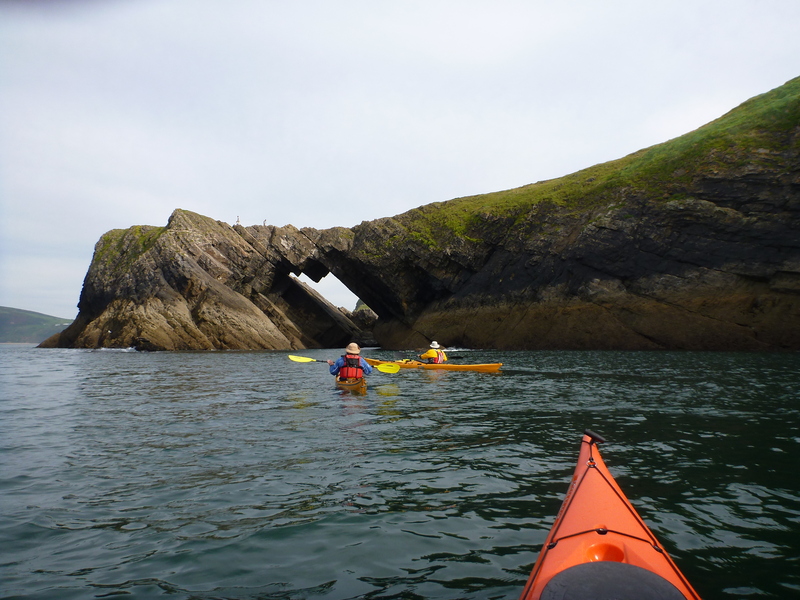 Aberkayakers is a canoe and kayak club based in Aberystwyth. 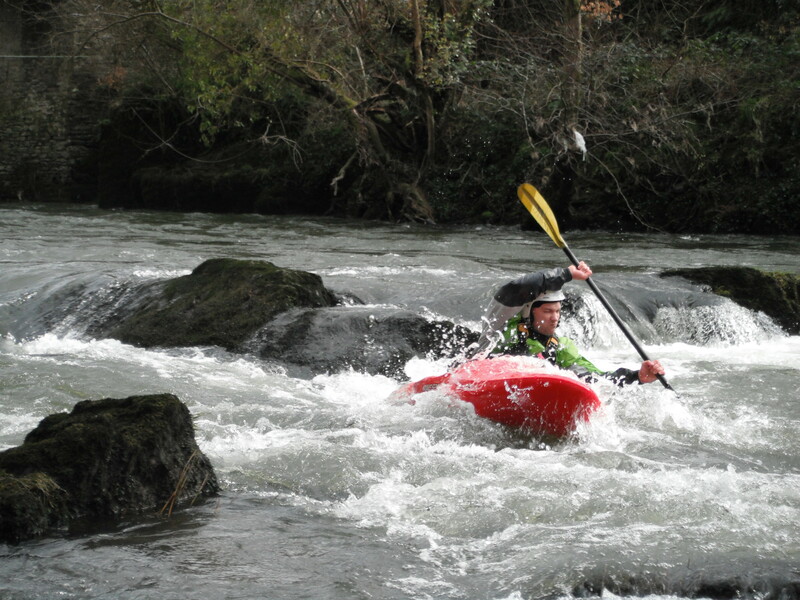 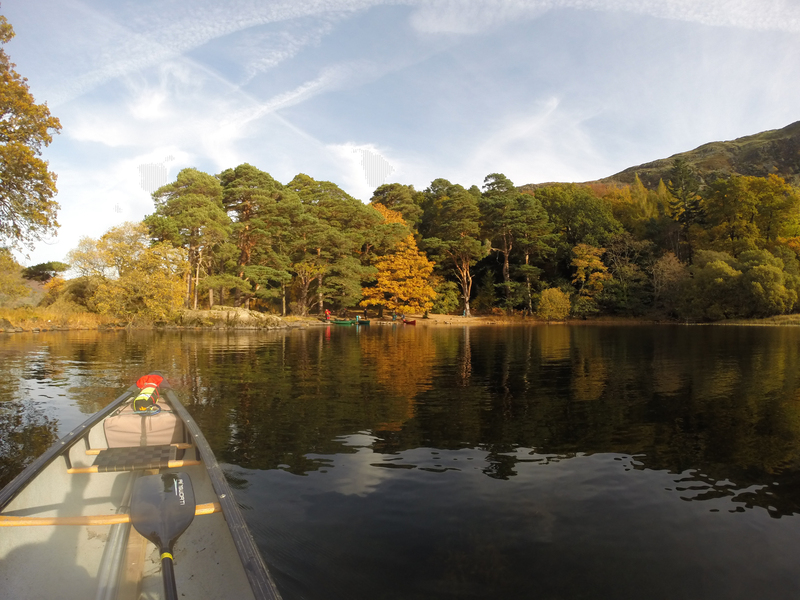 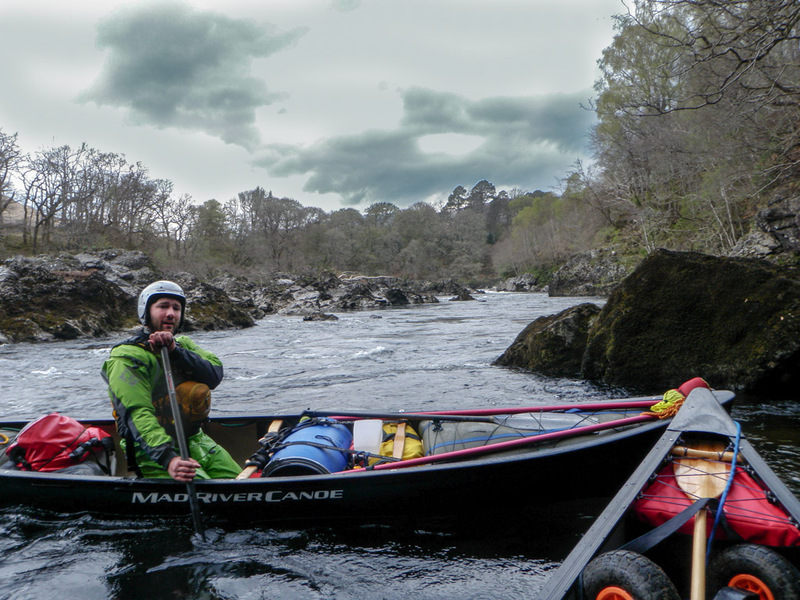 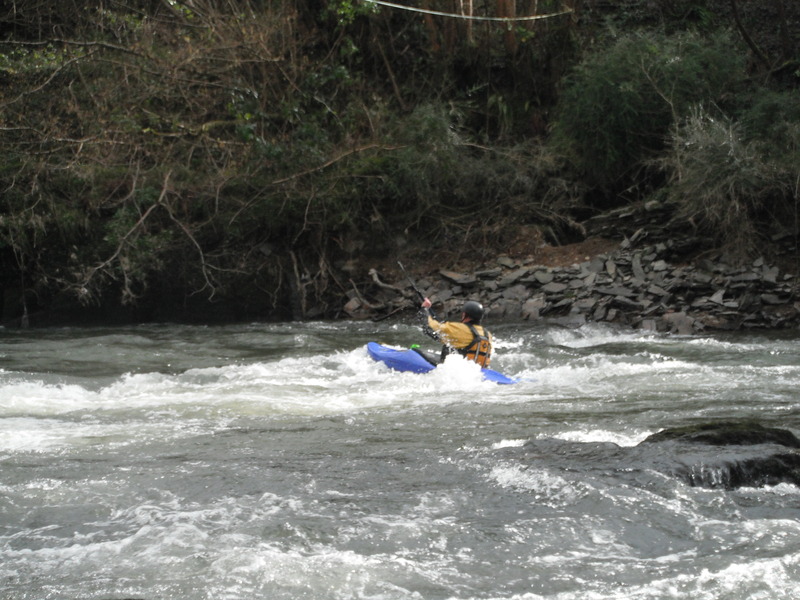 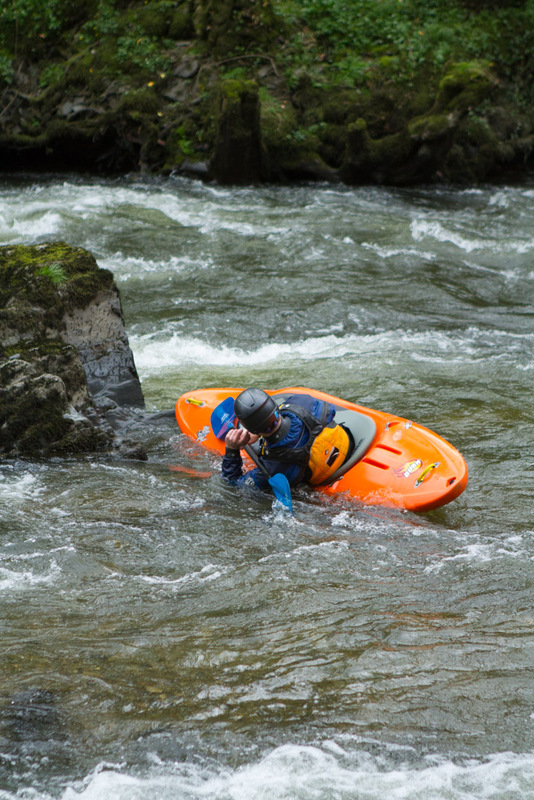 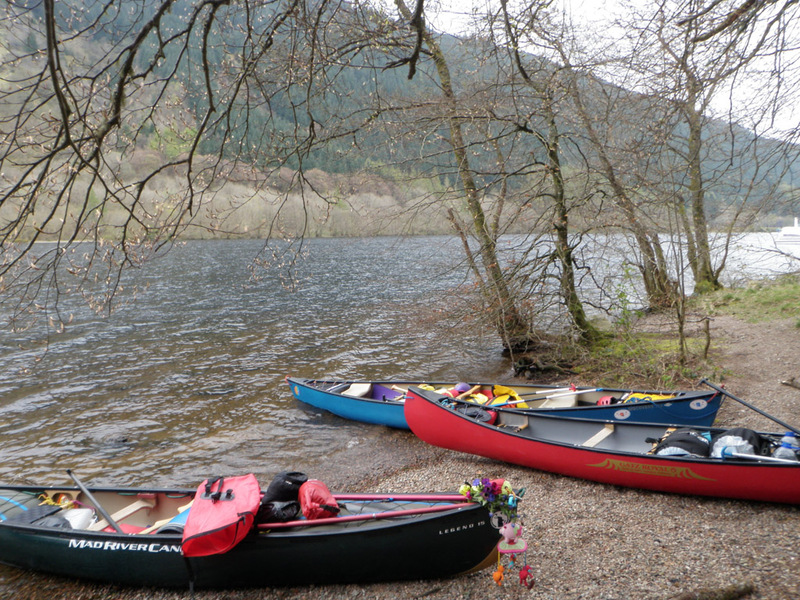 We have a large number of boats including river running, slalom, and sea kayaks, canoes and kayak polo boats. 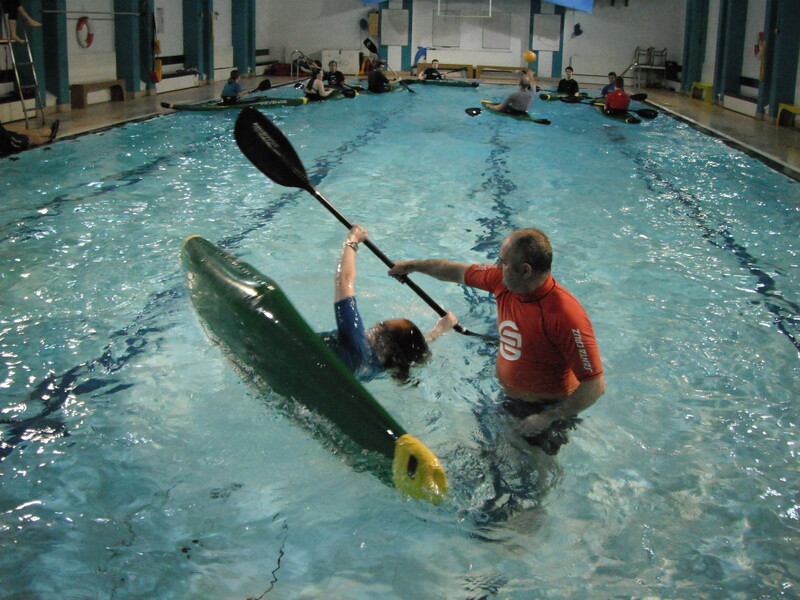 Winter: Indoor sessions from October to April at Plascrug Leisure Centre, Aberystwyth – practising basic skills and rolling in the warmth of the swimming pool. 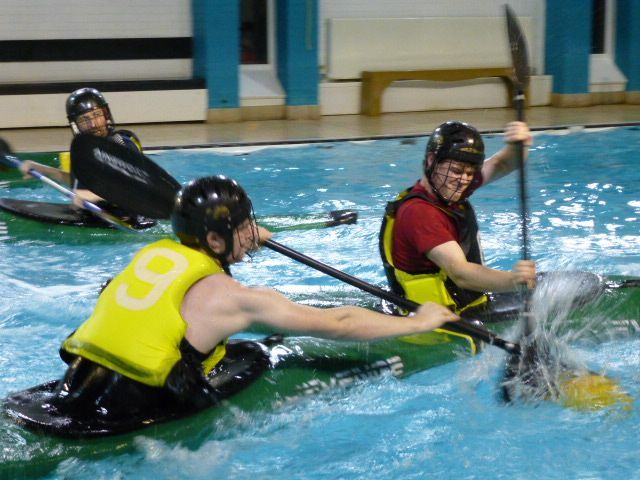 Saturday afternoons – Beginner/Intermediate Sessions, and alternate Wednesday evenings – Advanced/Polo Sessions.